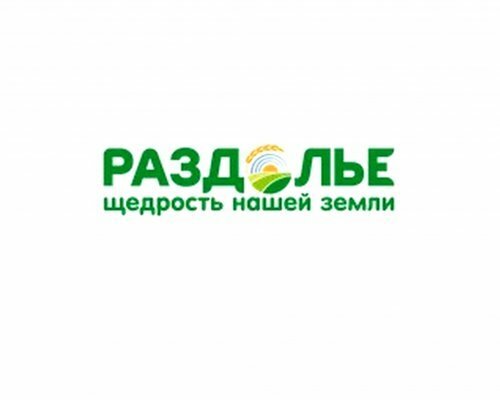 Agricultural company "Expanse" provides a full range of activities on the cultivation, processing, storage and marketing of agricultural products with the use of innovative methods of agricultural production and uses the best international practices. The assets of the company include 4 manufacturing sites in Dmitrov, Klin, Istra and Odintsovo districts of the Moscow region, the land Bank of more than 10 ha occupied by plant growing, vegetable growing, hydroponics and sensiitive. At the production site in the Klin district of the Moscow region in 2016 was carried out agronomic activities to prepare the soil for planting potatoes, built a modern vegetable storage capacity of over 3.5 tonnes. In 2017 for planting will be allocated 80 hectares that will allow to receive not less than 2.4 tonnes of potato varieties "Galla", "Innovator", "Rosary", "Queen Anne". The entire harvest will be implemented in retail chains of Moscow and Moscow region. "Vegetable production is a promising direction of development of the agroindustrial complex of Moscow region: the favorable climate and soil composition allow to have a high yield, and short logistics increases the profitability of production, which allows us to maintain a reasonable price level", — said Aleksei Sivtsev, managing Klin farm, OOO "Expanse".